Express your views confidently in the form of a 2-3 minute speech. Including evidence to support your opinion. ​Expression - pitch, tone, volume and a clear audible voice. Information speech on your choice of celebration from Africa or Europe. The country it takes place in. 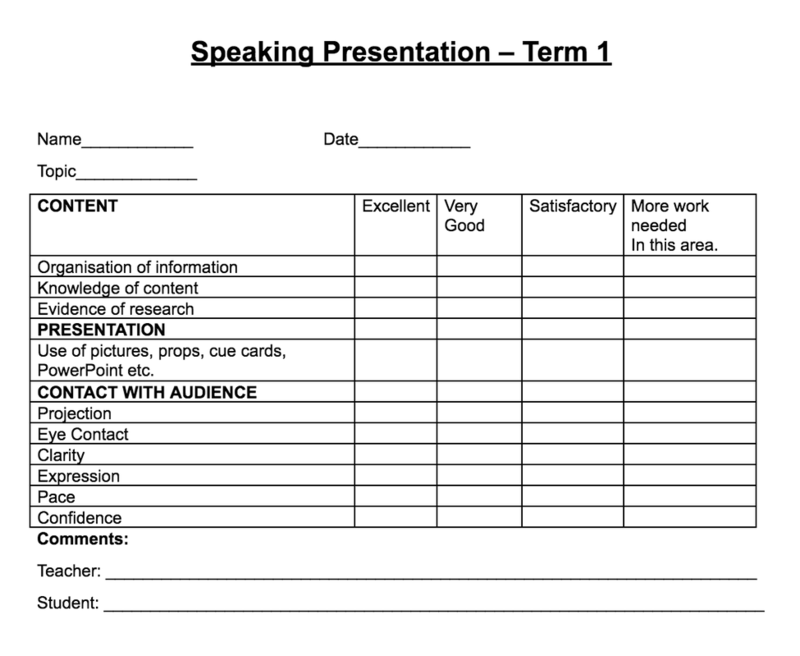 Have a look at the below sites for inspiration for your speech.